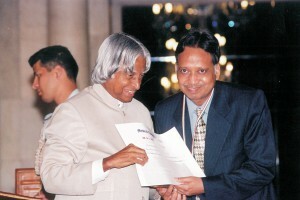 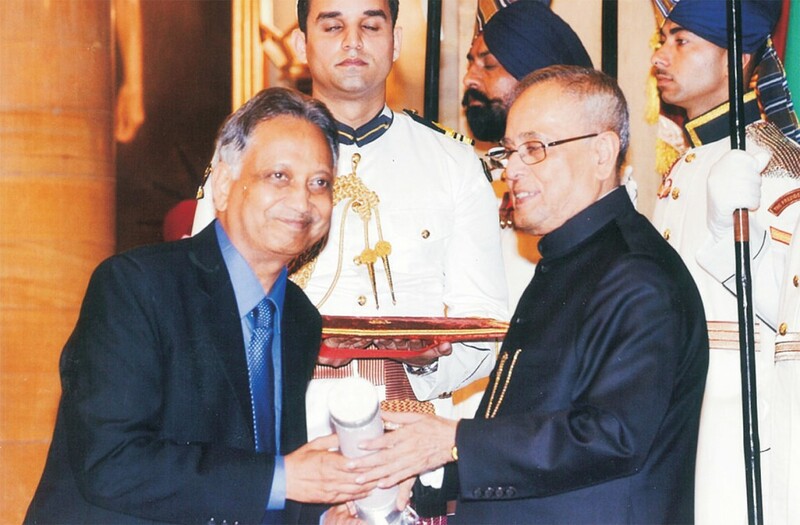 Receiving the Padma Shri from the Hon'ble president of India: Shri Pranab Mukharjee. 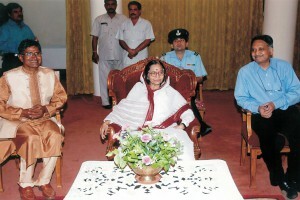 Sharing the stage with the Hon'ble president of India Ms. Pratibha Patil. 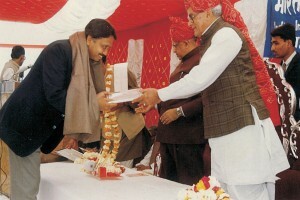 Being awarded by Hon'ble vice president Shri Bharon Singh Shekhawat.